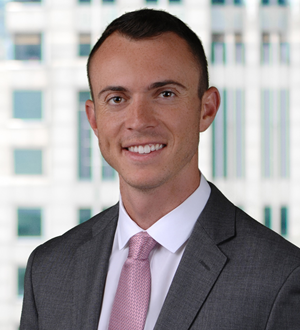 Zack McCourt joined OEP in 2018 and is an Associate based in Chicago. Prior to joining OEP, Mr. McCourt worked at Lazard where he focused on mergers and acquisitions across the agribusiness, technology and industrials sectors. Mr. McCourt received his B.S.E in Mechanical and Aerospace Engineering from Princeton University. He is a member of the Board of Directors of OMNI Environmental Solutions.